Popularly nicknamed, the Red Carpet Facial, CooLifting has taken the celebrity world by storm. Said to reduce the appearance of your skin by 10 years in five minutes, of course, I couldn’t wait to give it a go! 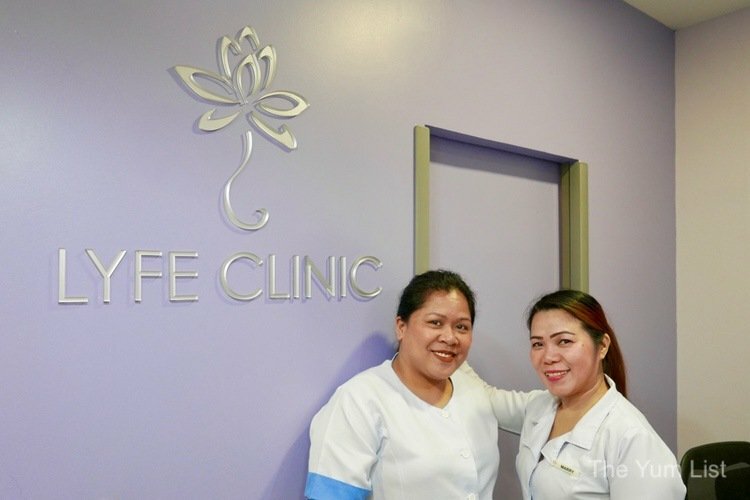 The team at Lyfe Clinic in PJ have the technology and it is here, under the highly expert hands of their nurses, Mila and Marry, that I trial the treatment. Literally, CooLifting “freezes time” with its cryotechnology. Utilising extremely low temperatures, high pressure and a concentrated solution of hyaluronate solution, the results are almost instant. The skin is smoother, wrinkles are reduced and a certain glow appears immediately following the session. The nurses at Lyfe Clinic first prepare my skin with a gentle cleanse before using the CooLifting handgun to shoot a strong flow of CO2 gas onto the skin. The cold stimulus causes the blood vessels to constrict and dilate. Combined with high pressure, the process assists with a deep penetration of the active solution. The application is quite loud so I’m given earplugs and walked through the steps before the treatment begins. 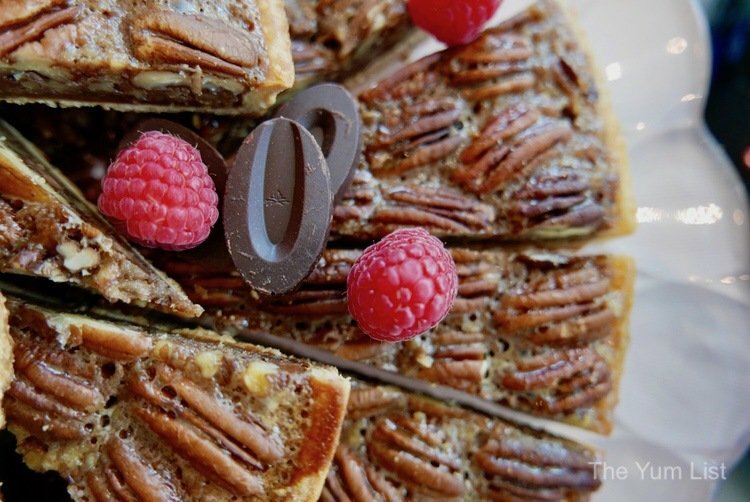 At first, it’s a little startling with the sound and force of the gun but there is not an ounce of pain and it’s all over in less than five minutes. Nurse Marry focuses on my trouble spots: forehead, crow’s feet and smile lines. Following the initial stage, my face is further massaged with two icy metal cylinders. The feel is cool and refreshing and upward motions literally make me feel as if my skin is being lifted. 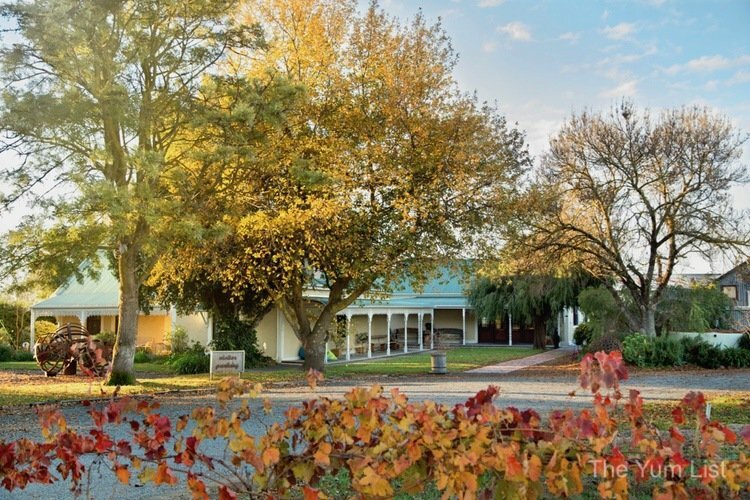 In most clinics, this is where the service ends. Mila and Marry, the nurses at Lyfe Clinic, however, have added in a final piece, a face massage. Making the experience feel more like a visit to the spa than the doctor’s office, the 10-minute pampering session at the end is a real bonus. It is incredible how instant the effects really are. My skin is smoother, fine lines have significantly been reduced and my skin feels superiorly moisturized. Hubby notices a dramatic improvement of my forehead lines, so much so that he is considering booking himself in for an appointment. 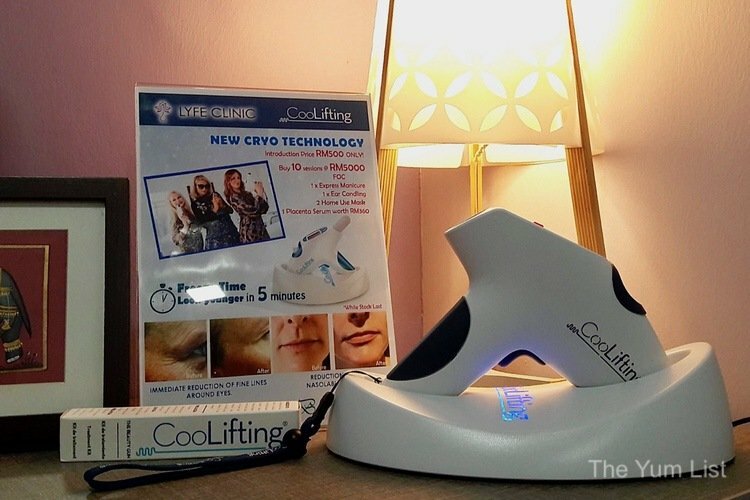 With continued treatments (they recommend the first two treatments weekly and subsequent treatments once or twice a month) CooLifting is said to stimulate collagen production, make the skin more elastic and improve overall texture. 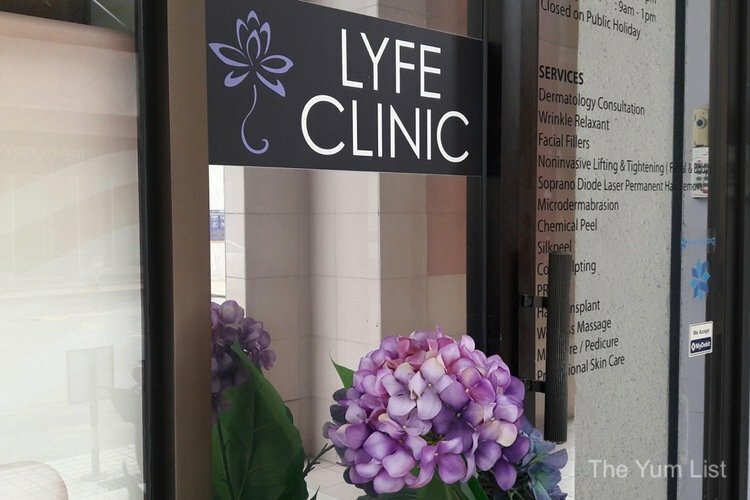 Usually priced at RM1000 per session, Lyfe Clinic is offering an introductory price of RM500 for the first appointment and a package of 10 sessions for RM5000 with additional bonuses of an express manicure, ear candling, two home-use masks and a placenta serum. After a single session, I saw significant results with CooLifting. Over a number of days, these reduced and my skin returned to its normal state. As I haven’t had the recommended number of multiple sessions of CooLifting, I am unable to comment on the longer-term effects. I would, however, highly recommend even a single session of CooLifting as a preparation for special occasions or whenever you need a pick-me-up to feel ready to walk the red carpet. 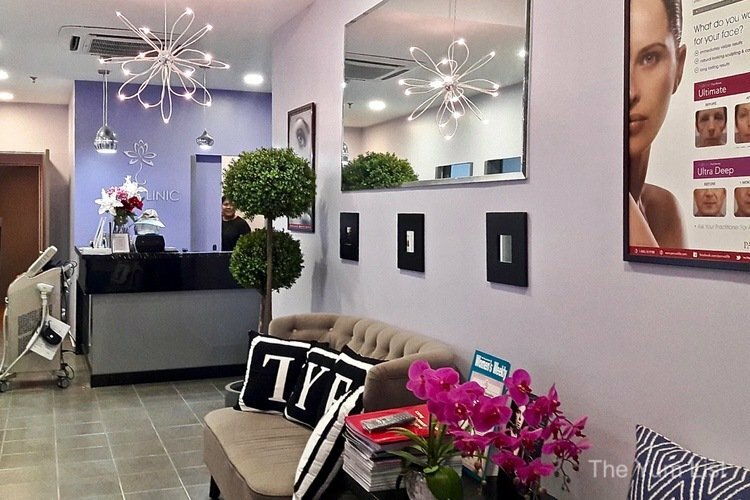 Interested in more of the latest in beauty treatments around KL? Check out the other technologies we have tried here. CooLifting sounds like a cool facial treatment. And the ambiance looks lovely and cozy. Beauty treatments are very expensive. He he… that’s Charlie’s Angels in the cryotechnology promo poster! ?